We are honoured to have Ira Sutherland as this year’s guest speaker. Growing up among the tall trees in Kerrisdale, BC, Ira developed an appreciation and curiosity for forests early on. 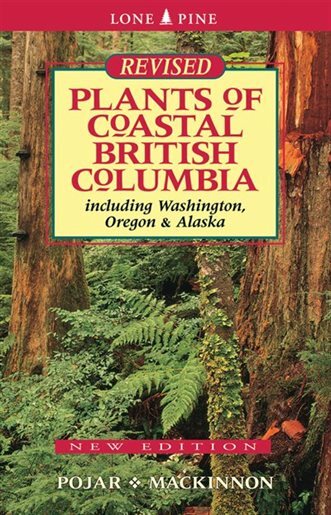 He has explored extensively in the forests and mountains around Vancouver and has travelled widely abroad, often by bicycle or on remote forest research expeditions. Ira holds a Bachelor of Science in Natural Resources Conservation from UBC (2012) and an MSc in Renewable Resources from McGill University (2015). His Masters thesis investigated the long-term recovery of ecosystem services following logging in BC coastal forests. After two years working in forestry and consulting arboriculture, Ira is now pursuing his PhD in UBC Forestry as a Vanier Canada Scholar. In an effort to engage the public to learn about old-growth forests he employs use of film, photography, and story-telling. He is also the chair of the BC Big Tree Committee, a Forester-in-Training and author of the online Vancouver Big Tree Hiking Guide (vancouversbigtrees.com). 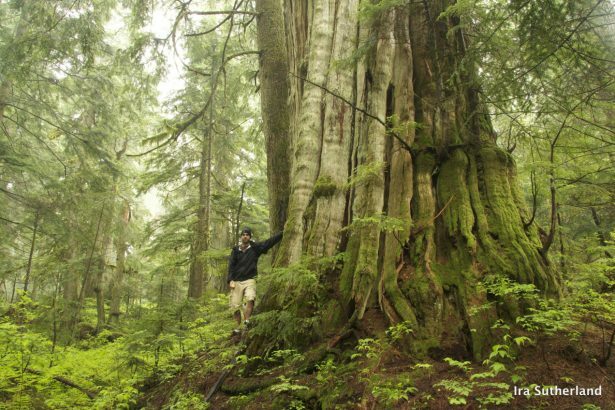 This year the Old Growth Conservancy Society formally changed its Constitution to expand its activities to include old-growth forest throughout West Vancouver. We therefore have started a new series of tours this year displaying other old-growth forest areas. There are 3 dates available this fall, each with a different tour. Email your preferred date to ogcs.wv@gmail.com and we’ll reserve a place for you. Typically the tours fill up quickly. We will attempt to organize carpooling to assist transportation but telephone numbers must be provided to participate. Tours can take up to 3 hours and you should bring a snack and water to enjoy the experience. Much of the tour is on-trail but some trails may be steep so basic fitness for hiking is required, especially for the Brothers Creek hike which is much longer. Sturdy footwear, long pants and a long-sleeve shirt (for brush and bugs) are recommended. Please bring water, something to eat and optionally a hiking pole for stability. A release of liability will be provided and must be signed before the tour. West Vancouver Historical Society is hosting a talk in their series about heritage conservation and neighbourhood character on Wednesday, March 14, 2018 at 7 pm at West Vancouver Seniors’ Activity Centre. Learn how Michael Geller – architect, planner and developer – finds ways to build houses that retain their historic and heritage value. Projects like Hollyburn Mews, the Vinson House and most recently, the Rush House, will illustrate Michael’s innovative and practical approach to development and heritage conservation.